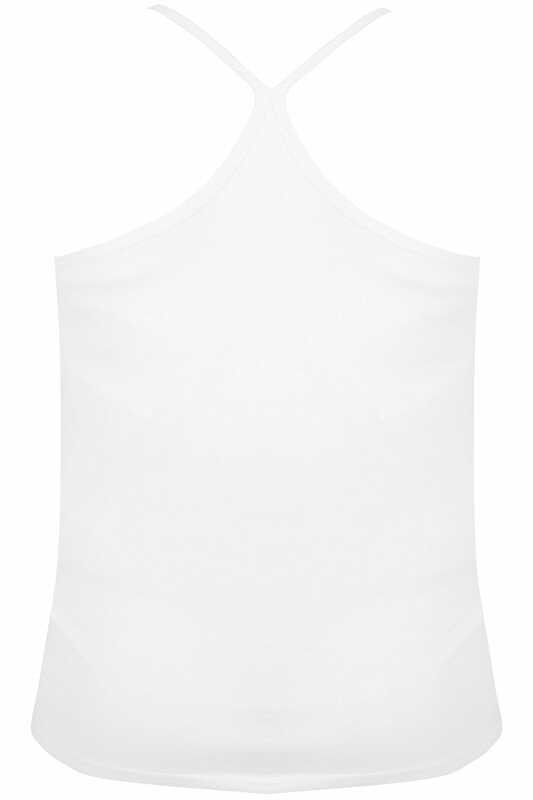 Made from a stretchy jersey fabric, this maternity vest top is both comfortable and practical. Featuring an elasticated support panel to the bust with nursing capabilities to either side, this top is not only great for pregnancy but also for the months to follow. Team with jeggings and pumps for a relaxed casual look. 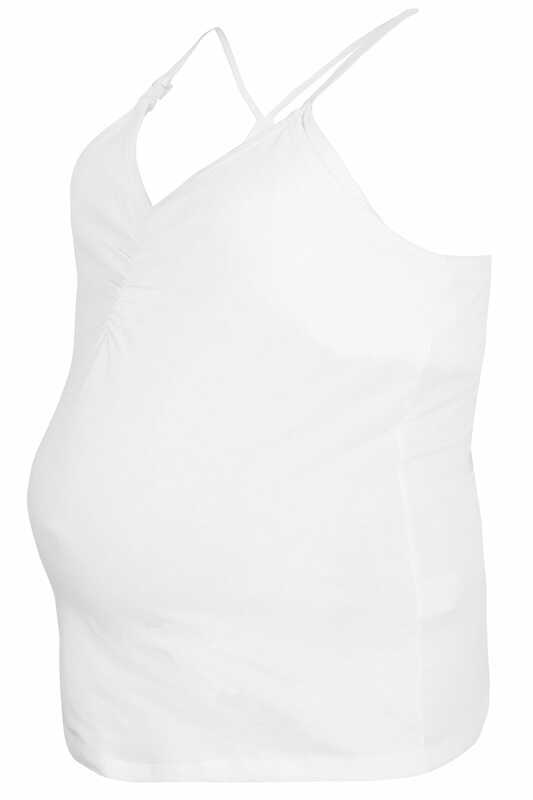 The stretchy material is ideal for your growing bump and the supportive panel is practical and comfortable.